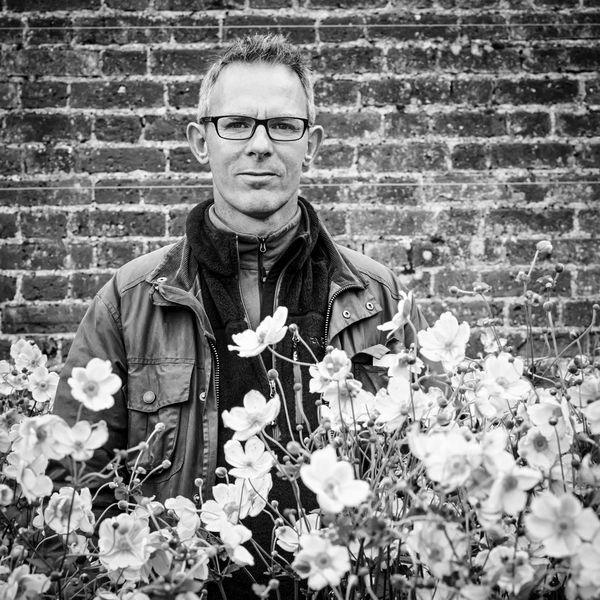 Jason Ingram is an award-winning plant and garden photographer based in Bristol, England, whose work can be seen in books and top garden publications worldwide, including memorable shoots of the Oudolf Field at Hauser & Wirth Somerset. He will lead a workshop on how to improve your garden and plant photography skills, using the Oudolf Field as your studio, and the day will include an informal assessment of everyone’s work at the end. This workshop is aimed at those who have some familiarity with using a camera, and who are keen on plant and garden photography. Please bring your own SLR camera, tripod, spare memory card and batteries. Please also wear sensible clothes and footwear. The workshop will run from 10 am – 4 pm. Places are limited, so book early to avoid disappointment. Tickets: £110 to include refreshments and lunch from the Roth Bar & Grill.